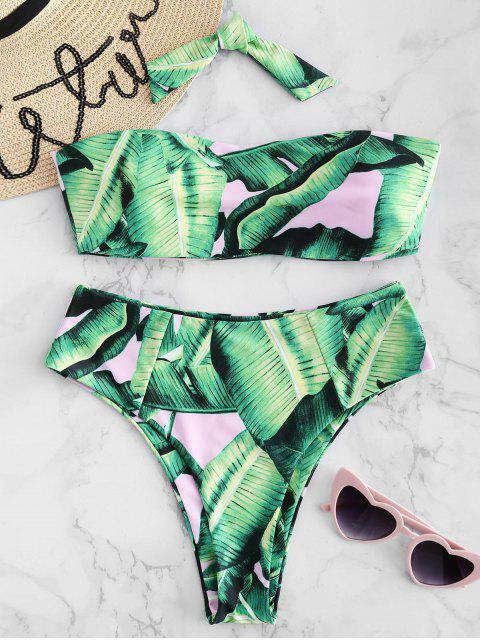 [24% OFF] 2019 Tropical Knotted Bandeau Bikini Set In LIGHT PINK | ZAFUL .. 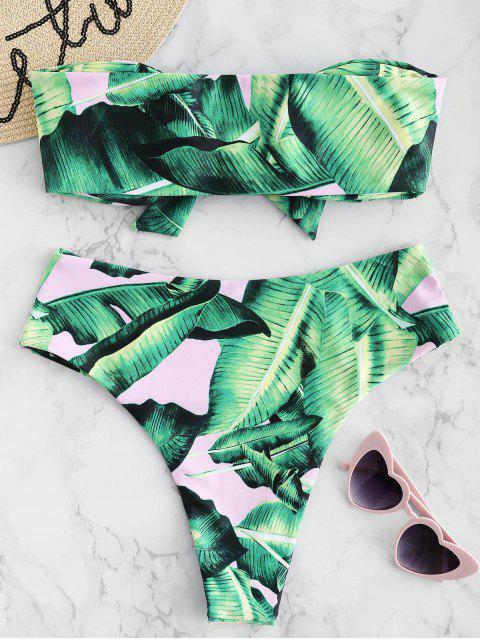 The strapless bikini set is adorned with palm print all over to add a tropical feeling. The tie in the front can be removed for another look, which makes the set unique from others. High waist design ensures you have full coverage, while high cut design bares your legs as much as possible. Overall, this is a charming and youthful bikini that you will fall in love with.